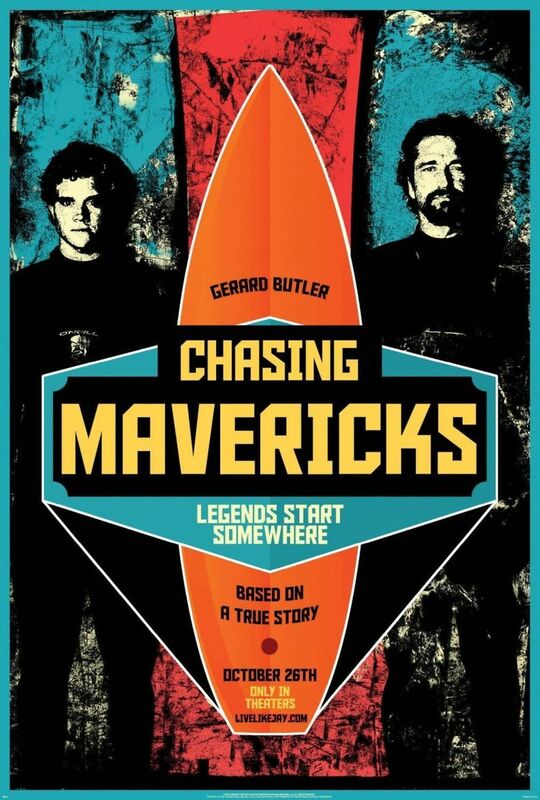 Chasing Mavericks DVD and Blu-ray release date was set for February 26, 2013. Fifteen year old Jay Moriarty is a budding surfer who has a lot of potential. When he finds out that the surf break called Maverick is actually real not a myth and that it is close to his home in Santa Cruz, he decides that he must find a way to ride it without getting himself killed. He seeks the help of Frosty Hesson, a local surf legend, in order to fulfill his dream. The two not only train together but foster a friendship that will last a lifetime.